Ethno Village Štavna was built with the assistance of the Municipality of Andrijevica and CHF / USAID funds in the period of 2004 - 2006. 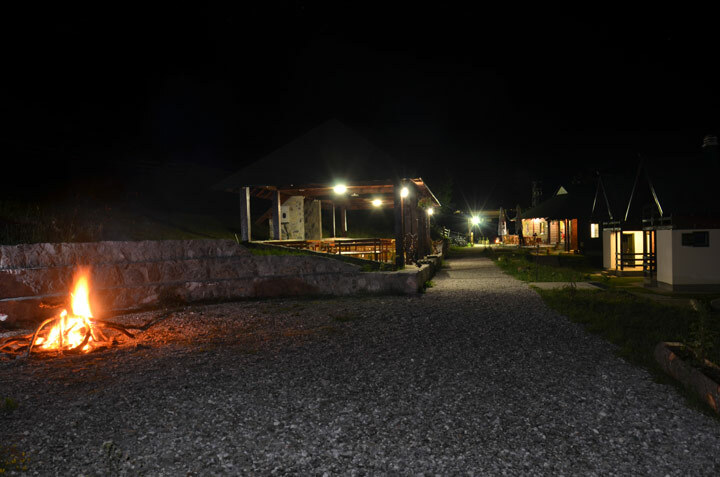 Project "Ethno Village Štavna" is the first project in the field of sustainable tourism and ecology and represents an initial phase of development of eco-tourism in the Municipality of Andrijevica. 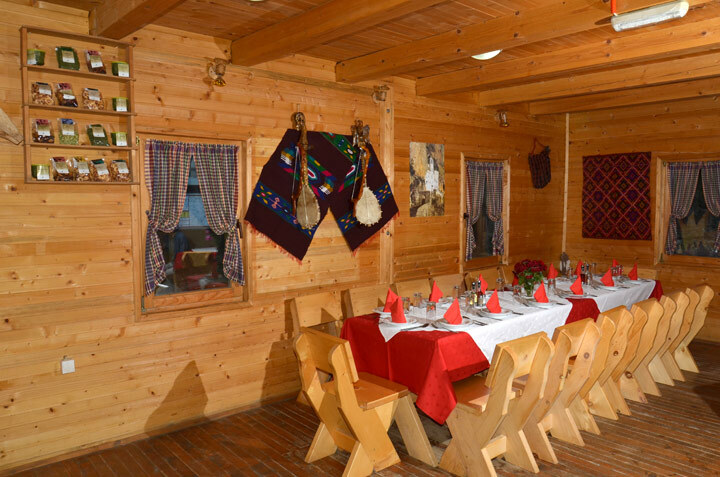 The importance of this project is not only in realization of economic effects and market valorization of the tourism potential, but is also the initial step of development of production of healthy food, handicraft industry and other services that are essential precondition for the stable tourism development. 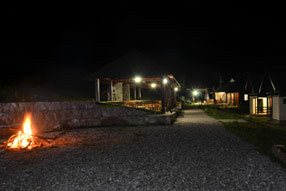 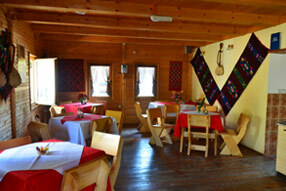 From May 2012, Guberinić Radmila from Andrijevica is a landlord of "Ethno Village Štavna".